Mouthpieces There are 8 products. 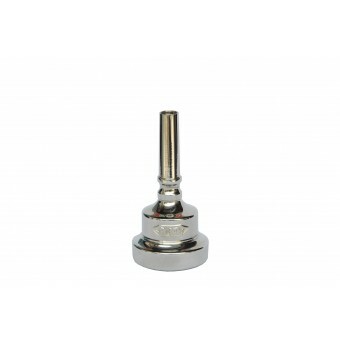 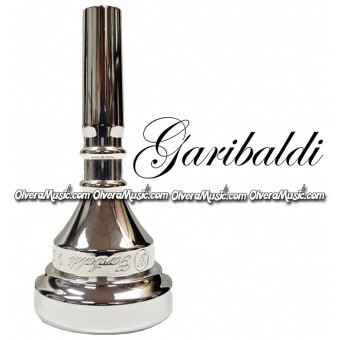 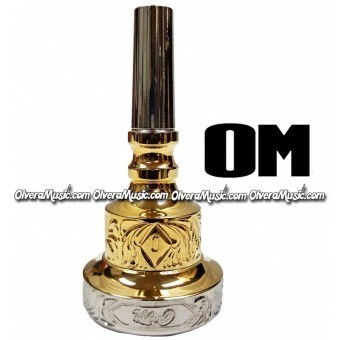 Jupiter mouthpiece for Alto Horn features Single-Cup & Silver Plated. 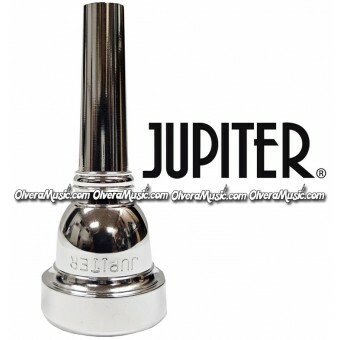 Jupiter mouthpiece for Alto Horn features Single-Cup & Silver Plated.